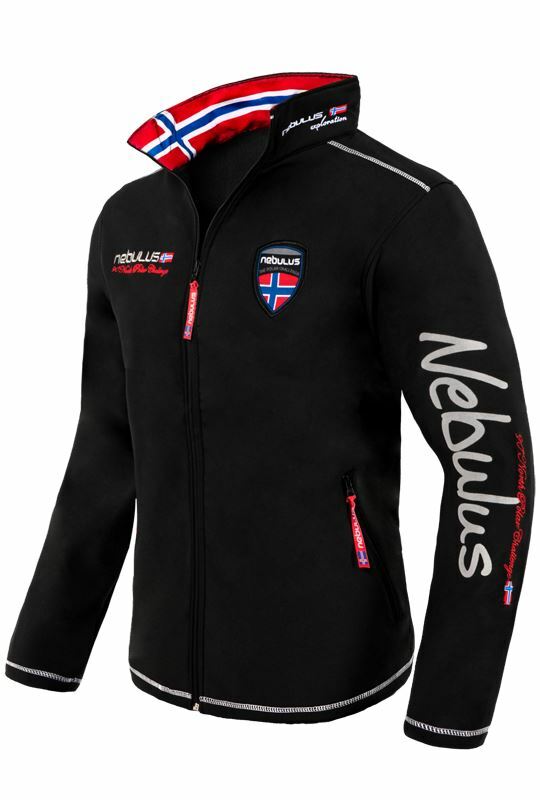 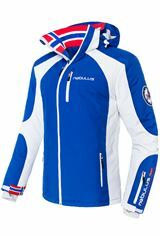 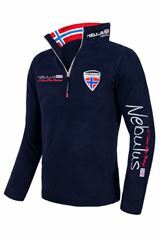 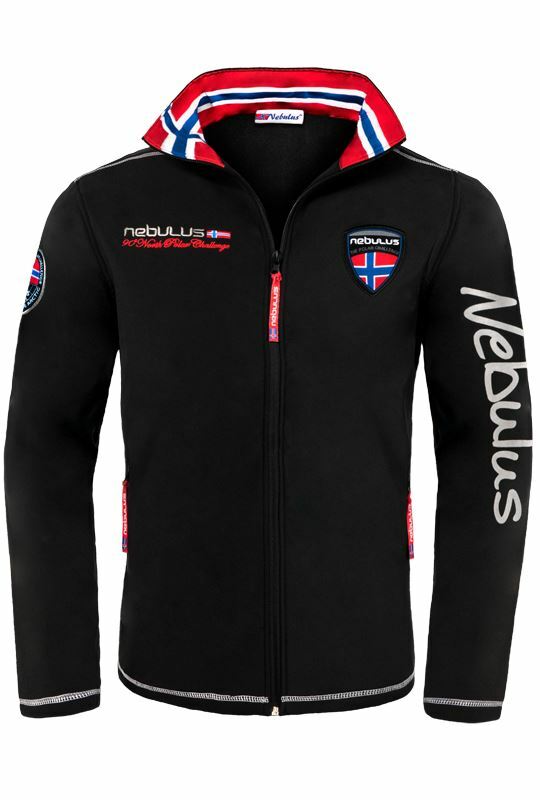 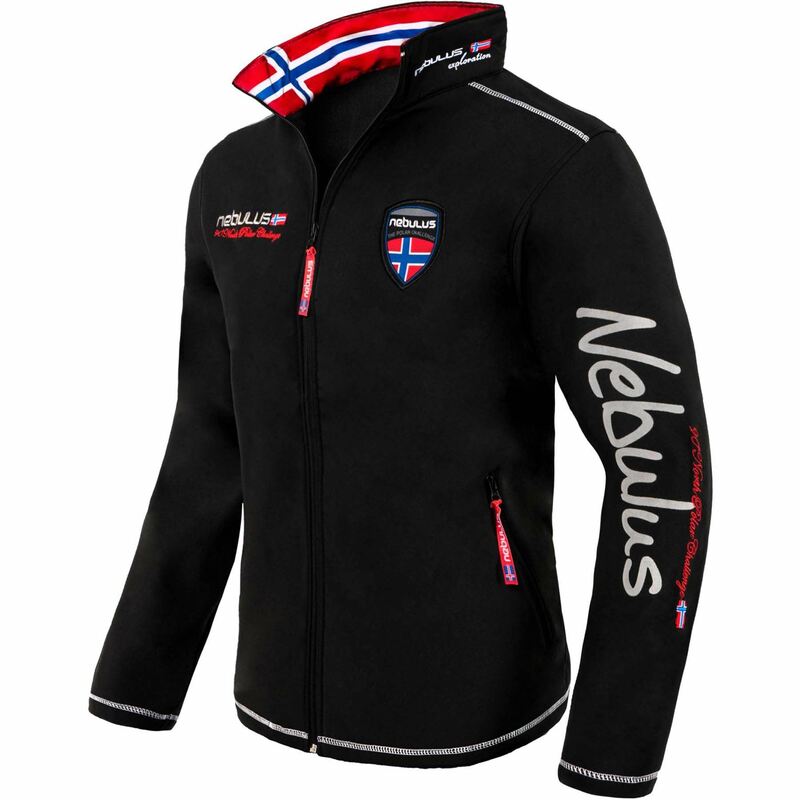 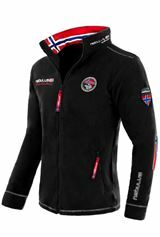 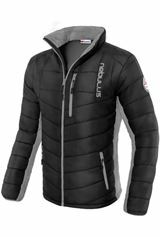 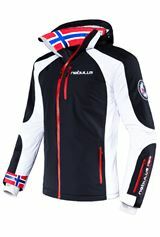 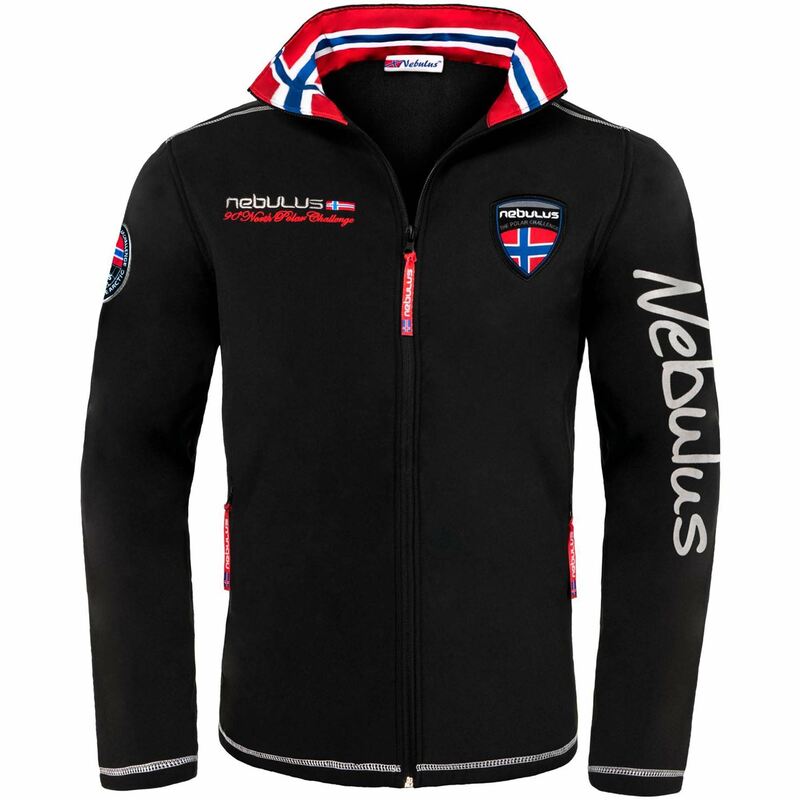 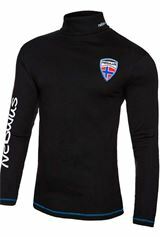 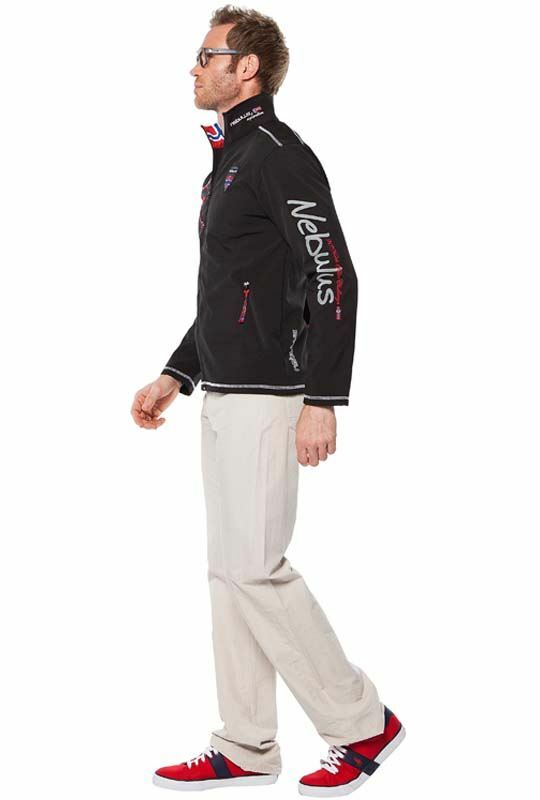 Original Nebulus softshell jacket from the brand new collection. 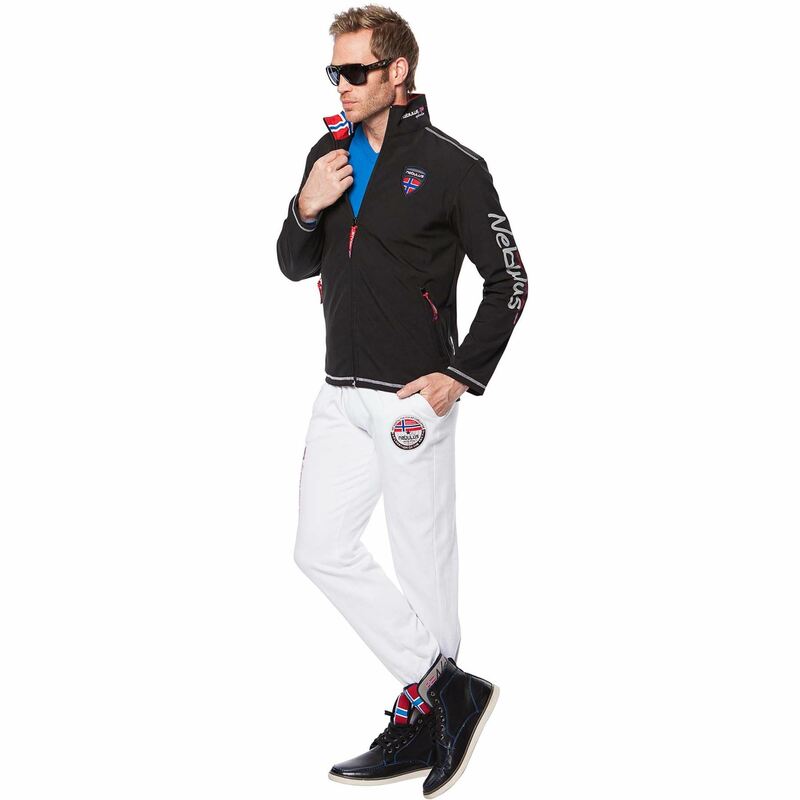 Detailed design and many extra touches make this jacket a real eye-catcher. 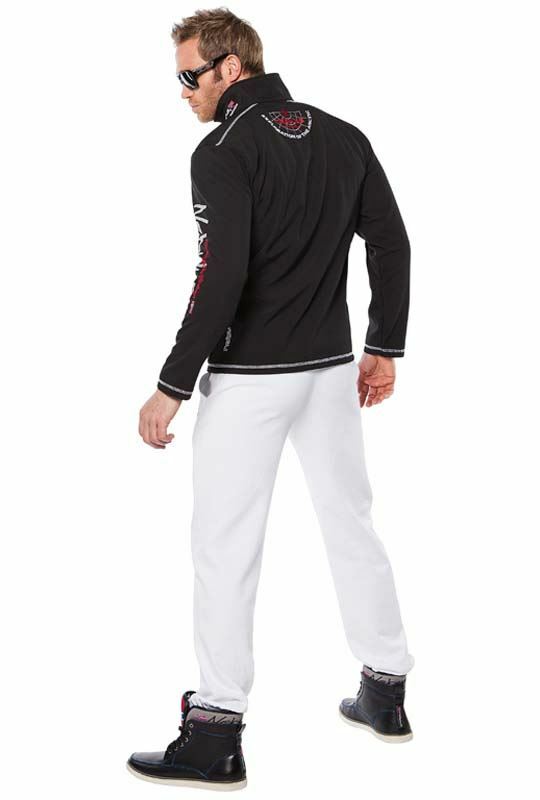 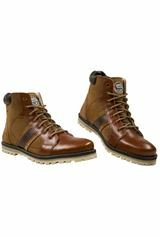 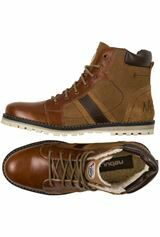 You're guaranteed to turn heads. 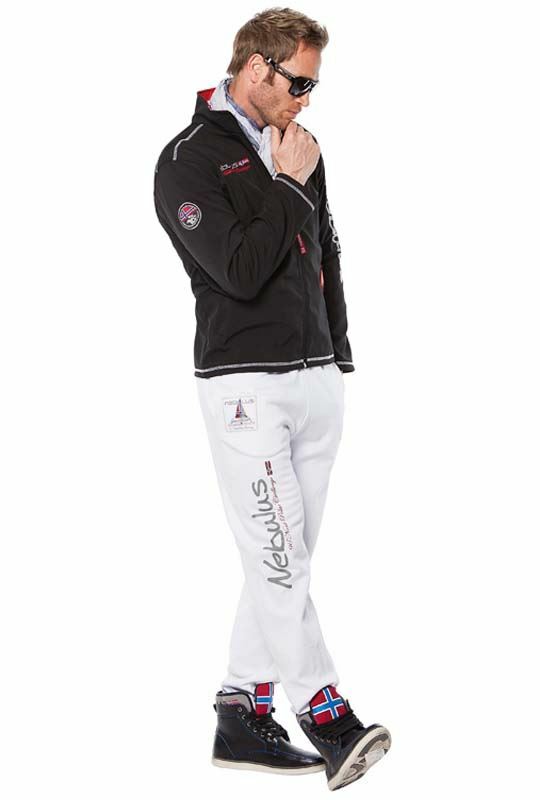 The drawstring waist lets you find the size that's right for you. 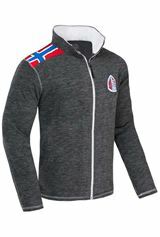 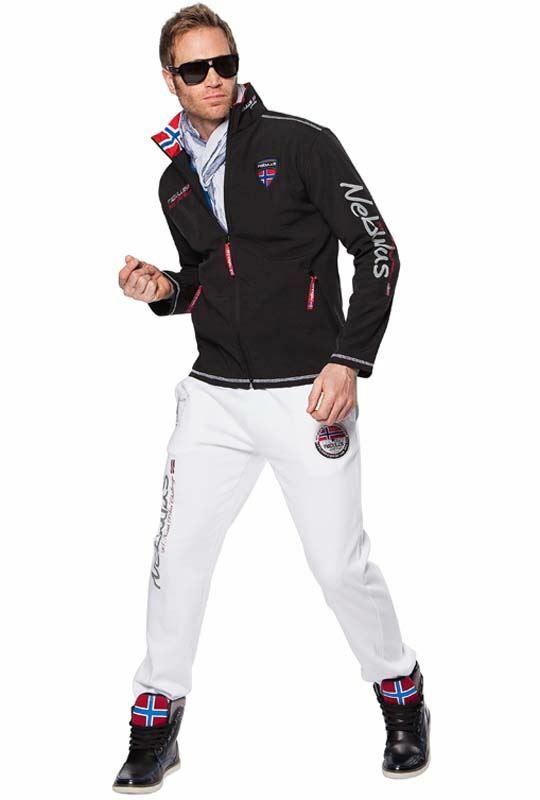 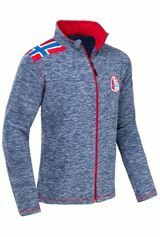 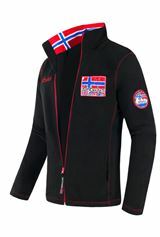 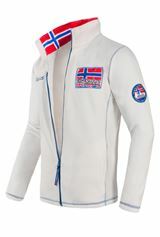 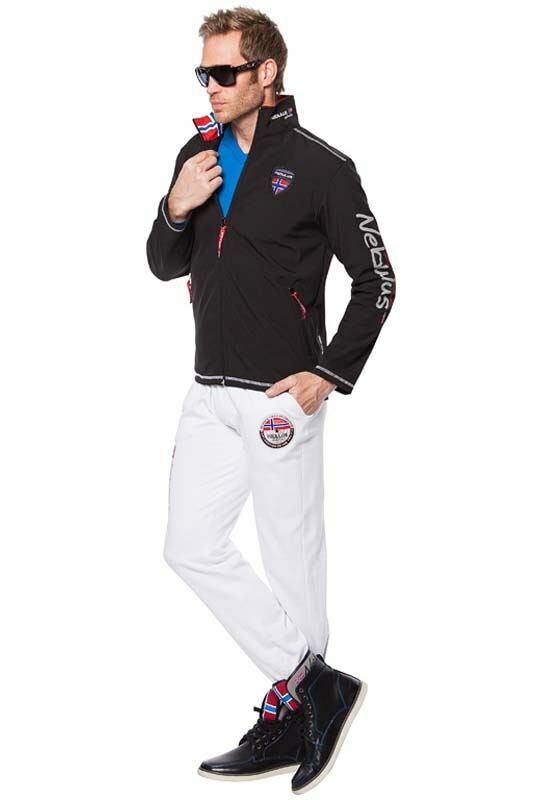 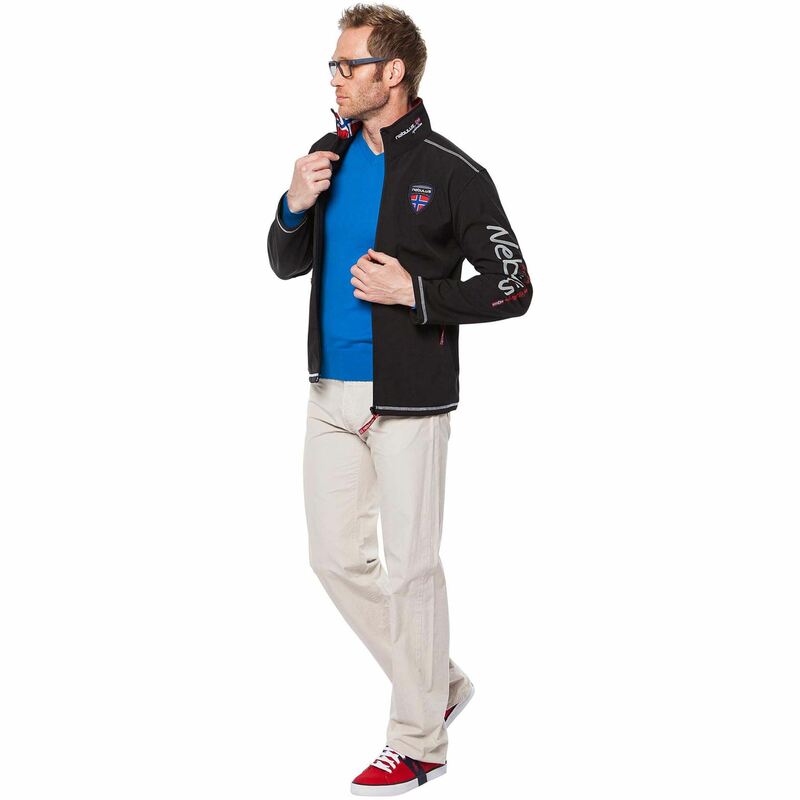 Simply a fantastic, stylish and unique lifestyle jacket! 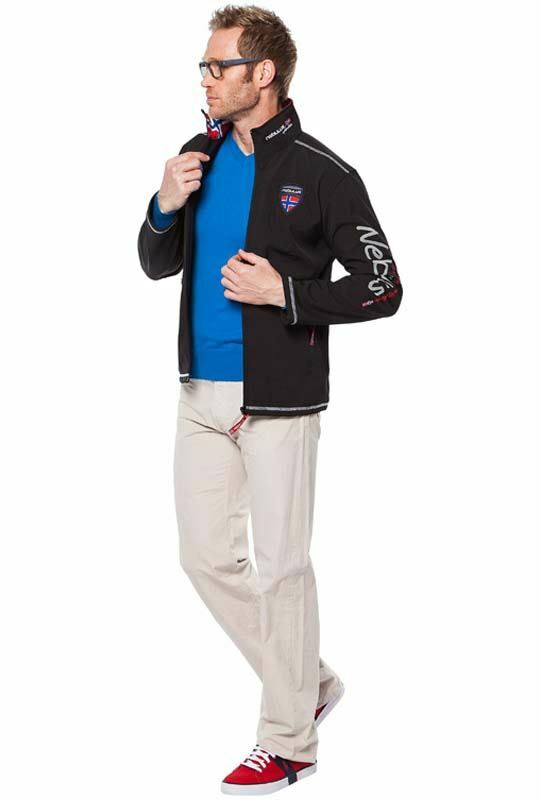 No matter whether you're going shopping or out with friends, you'll always be well dressed in this jacket! 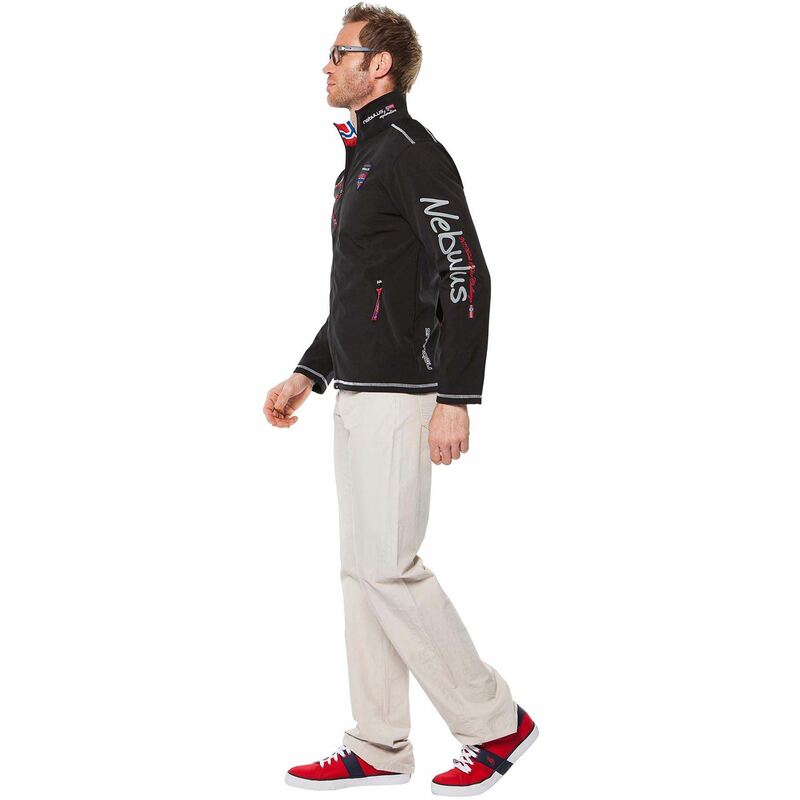 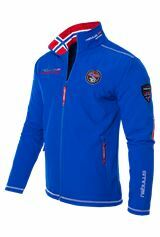 As goes without saying, this jacket is water repellent, windproof and breathable.